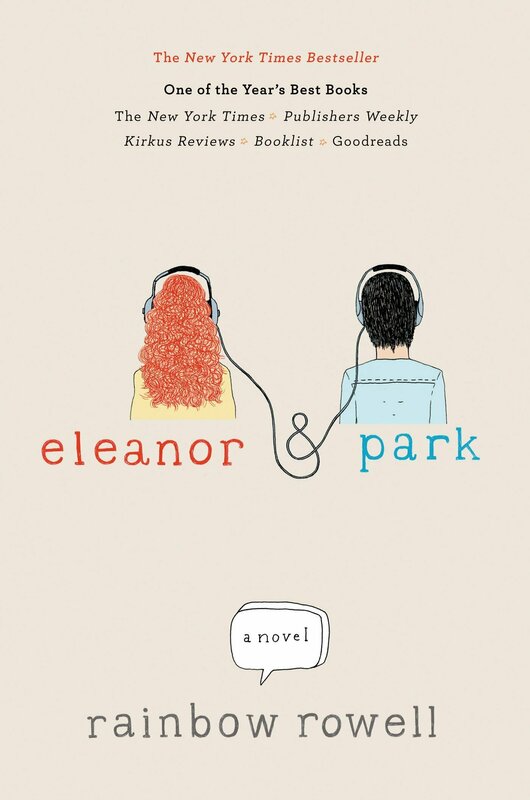 For a teenage love story that settles perfectly into the Young Adult contemporary genre, pick up Eleanor & Park today. Teenage love stories are always full of bittersweet moments, and Eleanor & Park is no exception. Now becoming a YA cult favourite alongside John Green novels, Eleanor and Park has massively helped the new obsession with the contemporary genre. We follow the story sixteen-year-old students in the 80's. Dealing with many problems most can remember from their teen years, and some experiences that we can only imagine. Eleanor and Park is a teenage love story, but it also deals with key issues teens have dealt with for decades. Bullying, domestic and family violence, racism, self confidence and depression, among many other things. Perfect for the mature YA reader who wants a heart warming and quick read, Eleanor and Park is a beautiful teenage story sure to take you right back to high school.